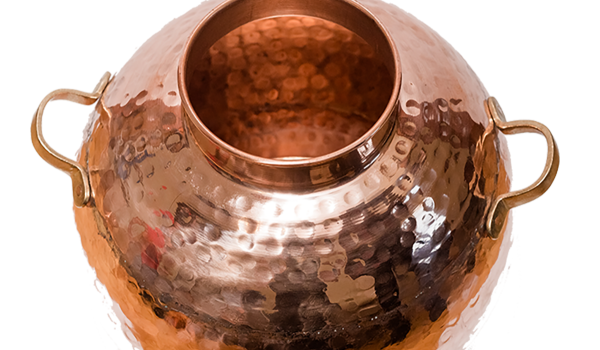 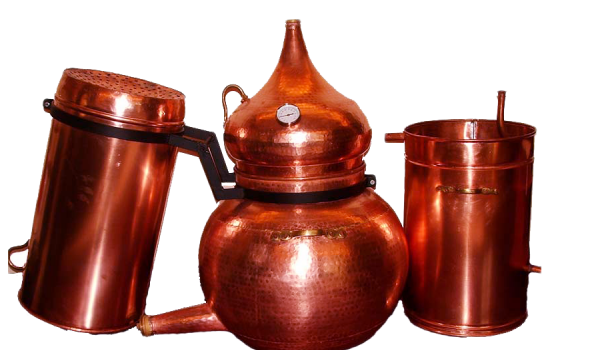 All products are made with copper. 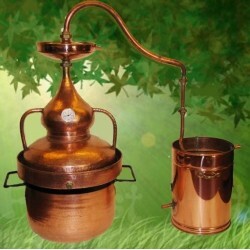 Copper contributes to the absorption of the sulfur and its compounds and other substances.Made by Portuguese artists. 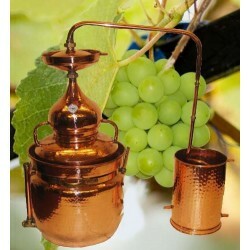 All products are made by welding. 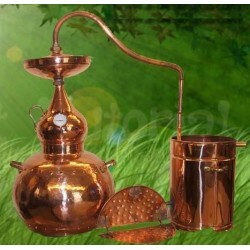 Which increases the service life of products. 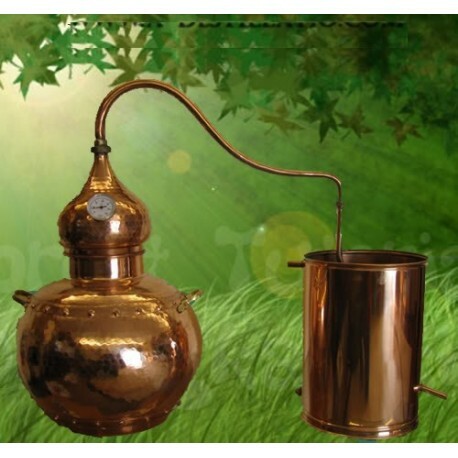 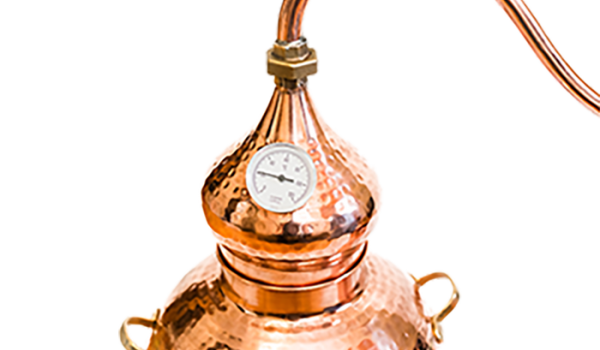 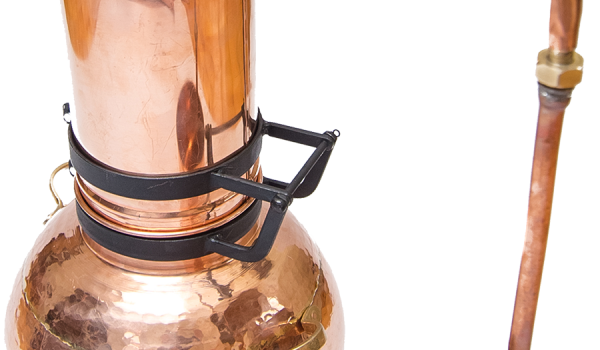 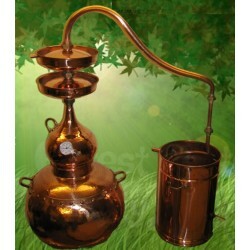 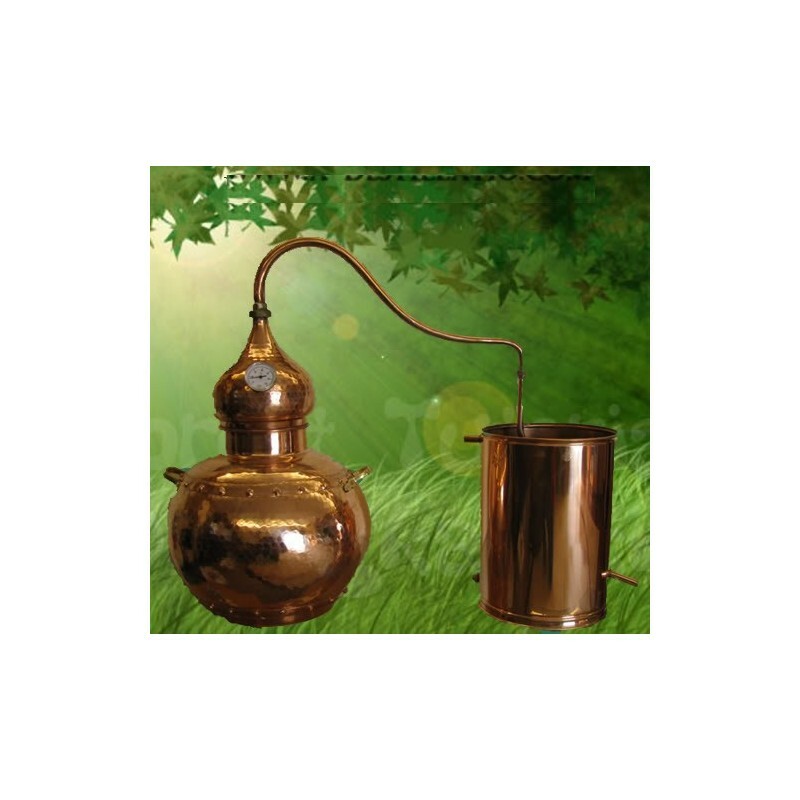 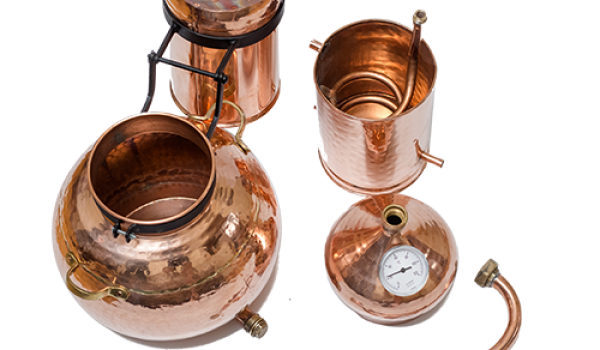 The products are made without the use of lead and varnish.It is designed for the distillation and preparation of such drinks as vodka, brandy and cognac alcohol, chacha, whiskey, calvados, grappa, etc.To heat the distillation of the cube you can use any heat source: electricity, gas.Increased evaporation chamber serves to increase the strength of distillate.All items come with a thermometer. To control the temperature.The product can be used to produce essential oils, plant extracts, hydrolates.